Have you been searching for a newer ranch home with an extra lot all fenced in! Built in 2001, over 1200 sq. 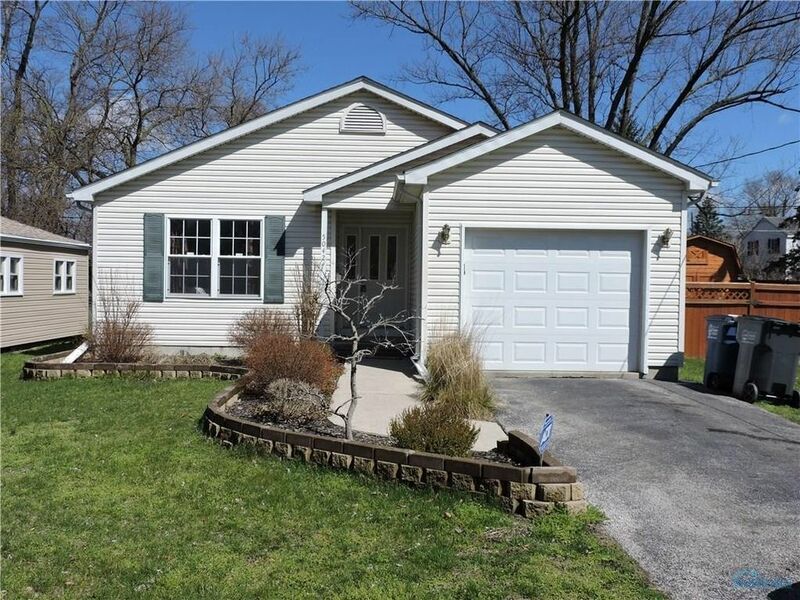 ft. 3 bed ranch home w/attached garage for comfort and convenience! Master bed w/bath access! Open floor plan concept! Vaulted Ceiling! Kitchen comes fully equipped with stainless steel appliances! Pantry! Central air new in 2013! Huge shed out back for extra storage! Freshly painted!